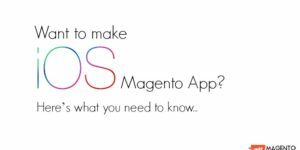 Today we’ll be looking up at the last few most viewed blog posts which showcase how to build iOS App for Magento. If you want to make an application for your ecommerce business -Grocery, Pharmacy, Fashion & Lifestyle, Boutique or automobile – this is just the right place to be. 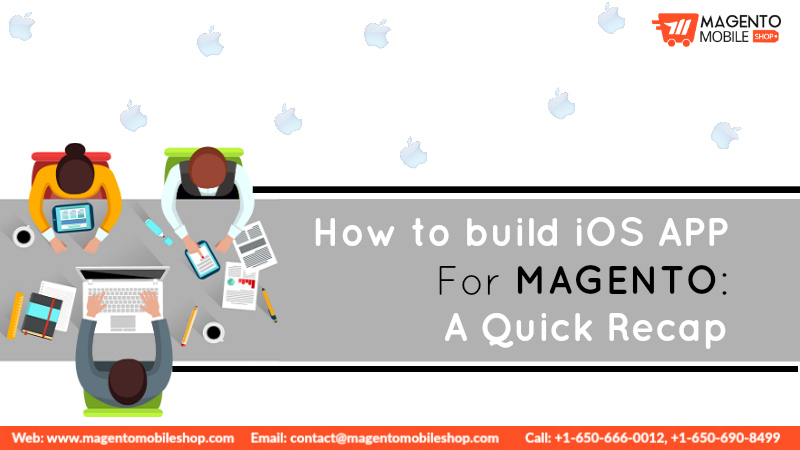 So without any further ado, let’s have a look at the previous blog posts which have garnered the attention of people to build iOS App for Magento. P.S: Click on the titles of blog to read them. While it maybe a sound decision to have a responsive site and an Android Magento App, it is also equally important to have an iOS Magento App for your business venture. There’s no way you should want to leave out your customers who use an iPhone, because business wise, it won’t benefit you at all. 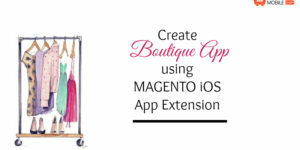 So, be it customer retention, customer engagement or making more business, an iOS Magento app is definitely what you need right away. Real Estate is a very popular business. 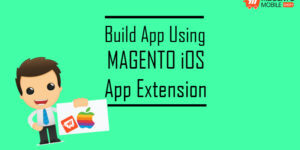 Therefore, building an iOS App for Magento Store can be the perfect solution to boost your realtor business because people are going to need houses. 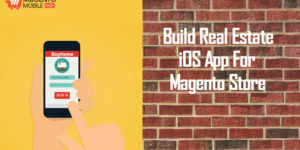 So, in this blog we are going to tell you about the numerous possibilities of having a complete iOS App for Magento Store for your real estate business. 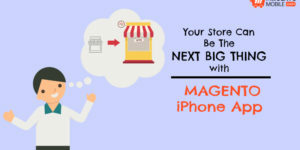 To feel celebrated as a brand, many online business owners tend to accomplish many goals such as making a free Magento iPhone App for their iOS users. It is obviously well known than shopping applications, in particular, have become an exclusive tool to carry out goals such as boosting revenue, brand awareness, marketing and so on. 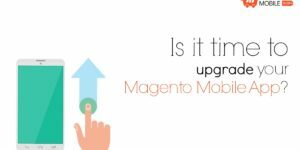 Is it time to upgrade your iPhone App for Magento Store? If you run an online business through a website and Magento app for iOS and Android, you very well know how difficult it can be to maintain the pace and augment the business process through these mediums. After all, you are competing against many others to get noticed by your customers. So, is your application outdated? Are you ready to meet with the changing needs of your online shop as well as your regular customers? 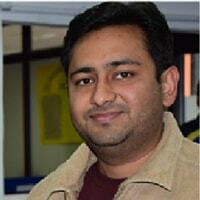 You can never say never to improving and implementing the newer features in your main business medium.